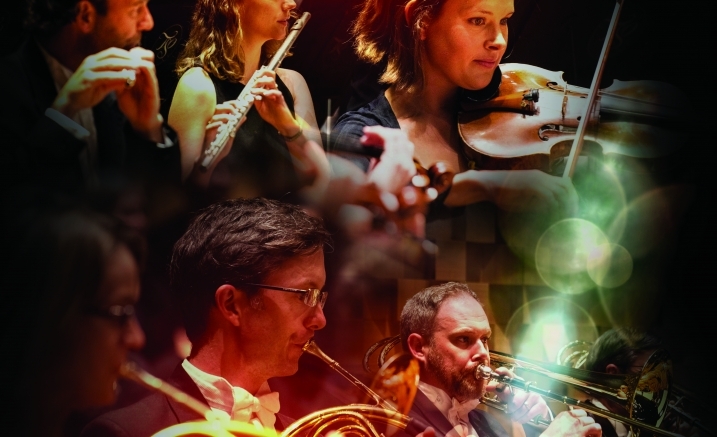 When it comes to Viennese Classicism, the Tasmanian Symphony Orchestra is in a class of its own. This intimate-sized orchestra brings its trademark vitality, nuance and finesse to Schubert’s aptly named “Great” Symphony. And for Romantic lushness, acclaimed soprano Siobhan Stagg sings ravishing orchestral songs by Richard Strauss.